Happy, Healthy and Prosperous New Year! While it’s a brand-new year in the Gregorian Calendar, it’s half year in the Rotary Calendar. This seems to be a good time to review what we’ve accomplished, and discuss what we hope to accomplish. On the 7th of December, CMIRC had the honor of hosting our District Governor and his lovely Rotary Ann for his annual official visit. One of the things I mentioned to him was our goal of having 30 members by the end of this Rotary Year. We started at 20 and currently have 23. Obviously, we have a lot of work to do, but under the great leadership of our Charter President and Membership Chair, Roger Lindley, I believe this impossible challenging goal is attainable! 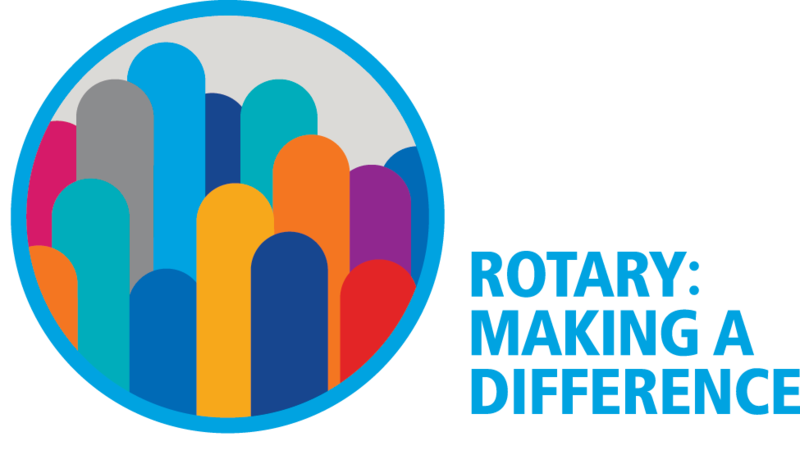 January is Rotary’s Vocational Service month. Past RI International President Glen W. Kinross noted that “Rotary’s greatest strength will always be the Individual Rotarian. No other organization has such powerful human resources”. The task at hand for CMIRC is to identify outstanding candidates and make our club an irresistible avenue of service. We are looking for Chiang Mai residents who wish to give back to the community, good people from all walks of life. The experience of former Rotarians from other countries is sought. Potential members will quickly realize that our emphasis is on service, meeting attendance requirements are much milder than in the past, dues are affordable, and we have built a team of people who truly enjoy what we do. Our members do amazing service work and understand that results are the main benefit of membership in CMIRC. Our Children’s Water Safety / Drowning Prevention (CWSDP) project has partnered with Safe Child Thailand! We intend to establish a Rotary Community Corps involving the 11 Tessaban schools of Chiang Mai where we will continue to support the students in the Thai public schools. What we may be able to accomplish in this community will in large part depend on Vocational Service by our members. These efforts will require members who live by our Rotary motto of “Service Above Self”. One of the best things about our club is the many service opportunities available to members, in fact it is a privilege of membership to be a part of these great projects. One of my favorite service projects is at the BCMF B.K.Kee Patient House. If you are a Chiang Mai area resident, or soon may be and you are looking for an opportunity to give back to the community, please contact us. One of my very favorite things to do is have lunch with a prospective member. It that you? Rotary District 3360 covers most of Northern Thailand and extends into Laos. This year the district's annual conference will be held at the Empress Hotel, Chiang Mai 17 – 18 March 20218. Hope to see you there!